Kusto Management Vietnam is a global investment fund operating in more than ten countries and expanding very fast to emerging countries. 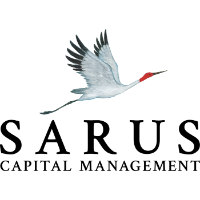 Kusto investment portfolio has been focused on industrials, healthcare, information technology and consumer discretionary. 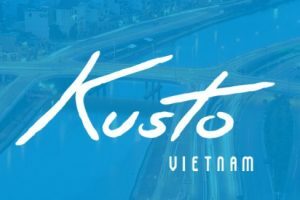 During more than ten years in Vietnam, Kusto have built strong position in sectors which have been contributed significantly to Vietnam’s growth now and in the future. • Developing deal team members in advanced modeling and other aspects of deal processing. • Knowledge in real estate, construction and construction materials are preferred. • Proven track record of leadership skills, and a strong desire to work closely with entrepreneurs. • Matured, self-motivated and ability to work independently with a high level of professional integrity and ethics. • Able to work under high pressure and multitasking. • Long run career path development. Please kindly contact ly.phan@kusto.com.vn for further information.